Whether you are looking to attend a match of your favorite team or planning to visit the concert of your favorite singer, we can help you with our viable transportation solutions. Do not worry about the traffic and parking hassles and enjoy with your friends in our comfortable and luxurious ride. No matter what your requirements regarding the traveling are, we have the right vehicles to safely transport you to the event. Offering the best sports and event limousine services. 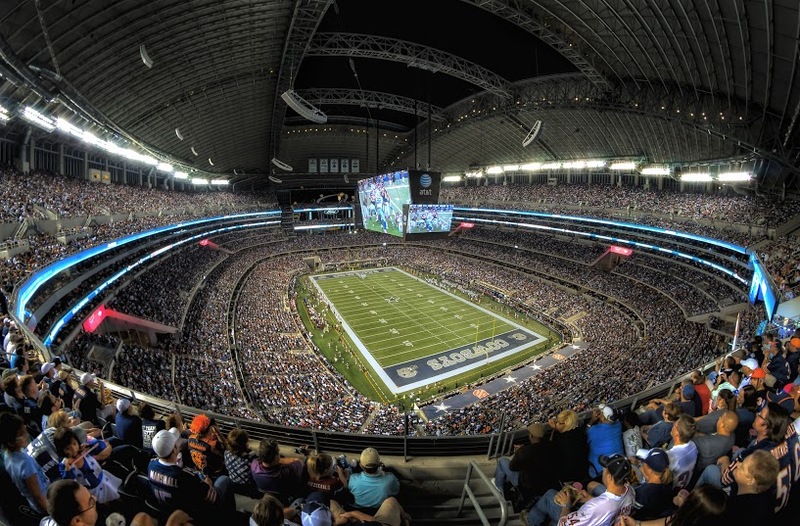 We will take you and your guests around the stadiums for football, basketball and success games and make sure your ride is smooth and comfortable. Our rides are filled with basic amenities. Our chauffeurs will take you safely to the destination. Our responsible and experienced drivers will keep you safe throughout your journey. iBoston Limo ride you safely and comfortably to the next sporting event.